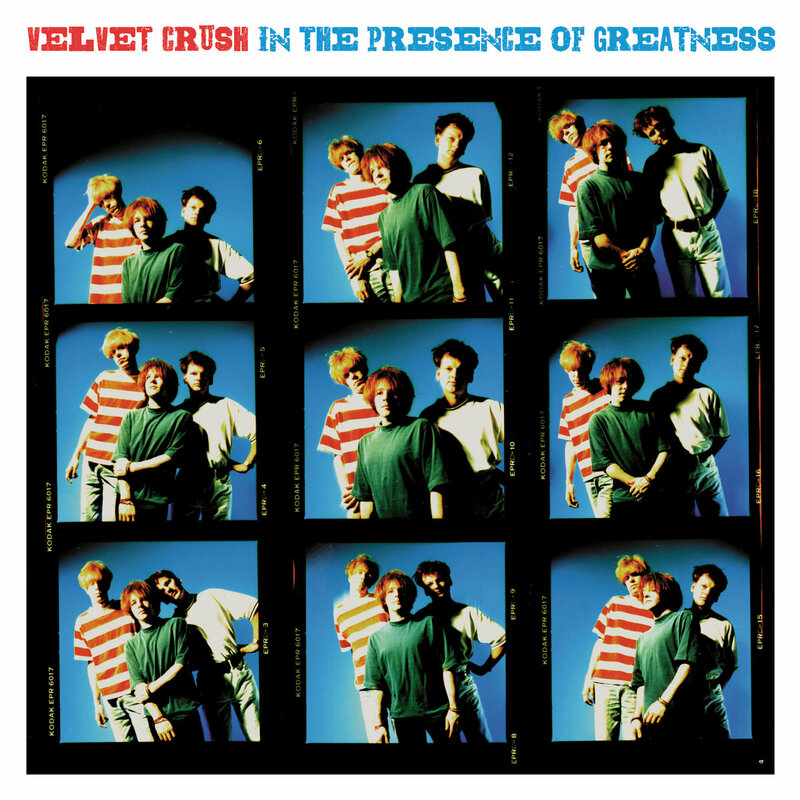 Reissue of the debut Velvet Crush LP from 1991, originally released on Creation Records. Recorded & Mixed on 8 Tracks by Matthew Sweet, Princeton, New Jersey 1990-91. “Paul, Jeffrey and I worked out the songs together at our rehearsal space in Providence, Rhode Island. Someone would come in with the germ of an idea and we’d figure out the arrangement together. When we came up with at least three or four decent tunes we’d hop in the van and drive to Matthew’s. Once there, we set up in his living room facing one another, and it usually took two or three takes to capture a performance. Matthew overdubbed his lead guitar bits later. In all, we recorded the entire record in three quick weekend sessions”. Reissue – released October 5th, 2018, Produced by Matthew Sweet And Velvet Crush.